B.U. 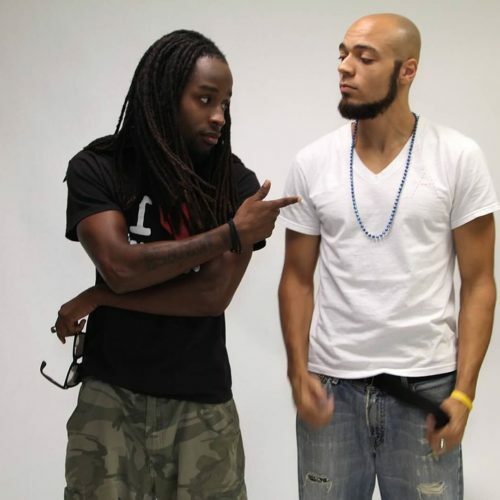 and Hektik are both artists who have a long standing well respected history in the 414 music scene. Each has spearheaded dope factions and both have always managed to deliver above & beyond expectations on the solo tip. Especially when it comes to live performances. So the fact that the two have recently joined forces is a pretty big deal as well as a little unexpected. 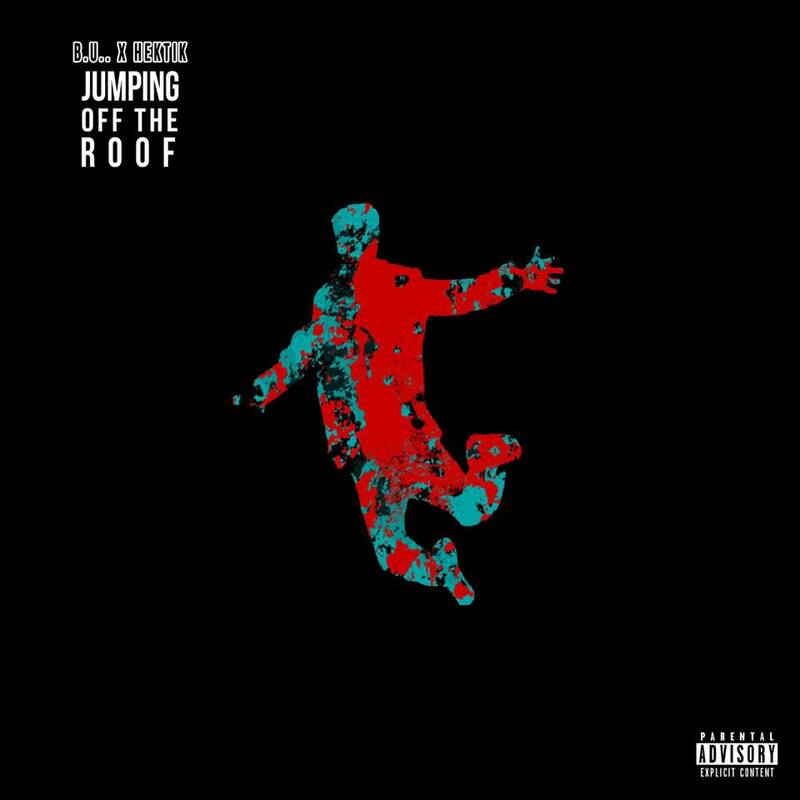 As the new year approached, the pair hit the masses with a selection titled “Jumping Off The Roof.” The track is slated to appear on their upcoming joint collective and there is supposed to be a visual in the works too. So they have all sorts of goodies on the horizon. The production here slays. The rooted bass, snazzy secondary ingredients, rich tempo, and gritty vibe work flawlessly together. The hook is a gem as well. The delivery is fresh and the lyrics are addicting. The verses are official. 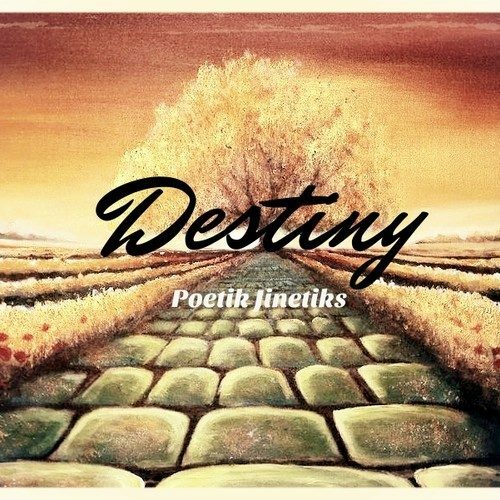 The fellas lace the track with signature flows, valid wordplay, and assertive rhymes. They definitely put on one hell of a verbal exhibition for the listening ear. A highlight from Hektik includes: “I dive into sales. N—a show me my commission. Ask me how I know? I’m a tell ’em real knowledge. I say what it take. F–k how they feel ’bout it. Claiming they the hardest and done came up on a b—h. Matching stacks with babe and you ain’t even brought a crib. How that hoe sleeping? I’ve been working on my s–t fam. Just know I know the truth. So you can miss me with them big plans.” One can not deny that the South-side spitter got off with those bars right there. All in all, this is a blazing track. 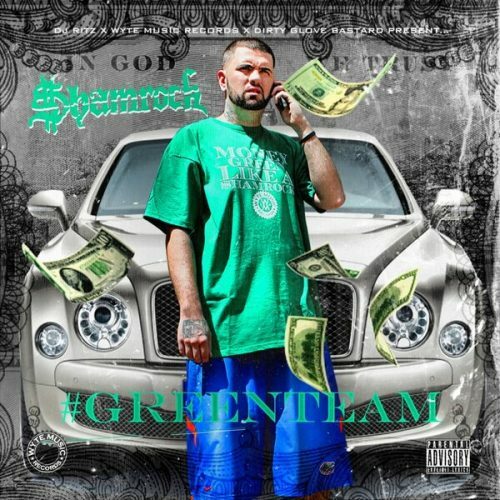 $hamrock F/ Dangeruss - "Pots On Da Stove"